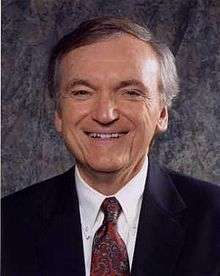 Bob Brinker – presenter of Money Talk is an American financial advisor and radio host. Brinker began as a portfolio manager in Provident National Bank in 1970. He went on as investment officer with New Jersey National and was then a vice president and investment counselor with the Bank of New York. He was U.S. chief investment officer with the London based British firm Guardian Royal Exchange Assurance. His hosting career began in the late 1970s. He hosted WMCA’s investment talk show and hosted ABC’s talk show Moneytalk which is aired in over 200 radio station nationwide. Money Talk airs 3 to 6 Sunday afternoons on KZIM KSIM.